I'm surprised this many people care about the Social Groups. I didn't even know they existed until now. Man, I love being sick JUST in time for Christmas! 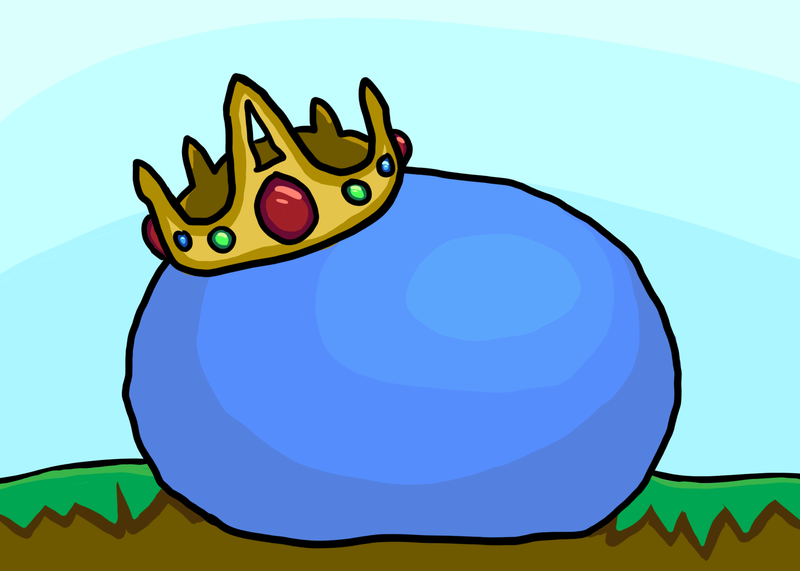 This is more of a "King Slime HD Remaster" than a totally unique drawing, but I had fun doing it. InstaFiz, Daikonradish, DoctorMcDerp and 1 other person like this. More HD than HD stuff I'd find for the Source Engine. @diekonradish Haha, true. I've been working on maps for Portal 2 recently, and it's really tough to get stuff looking right. Here's a sketch of the Twins I made using my new drawing tablet. Entry for this month's CC. I just bought my first drawing tablet. WOW, does it make a difference. Expect some actually halfway decent art from me soon. The new Terraria track sounds a lot like something from a Paper Mario game. This is what happens when you don't control the Crimson. This was my first world on the PC version of Terraria, before I knew how to protect my world. That little island in the middle of the world is my village. That actually seems normal, I've seen worse. 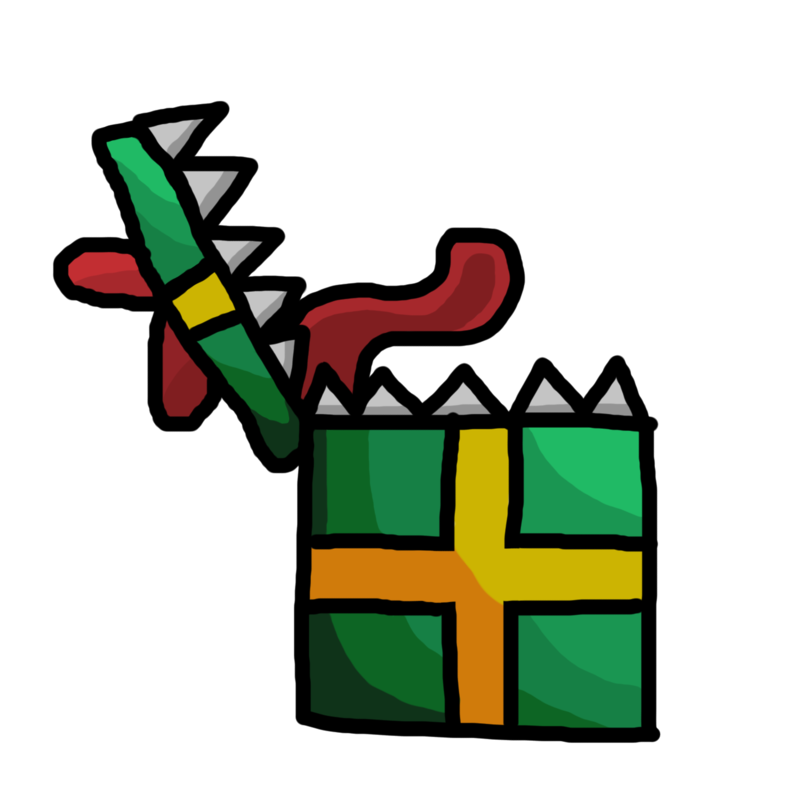 Yeah, I got it for other things, not Terraria. Everyone is freaking out about not getting Smash on the Switch, while I'm just waiting for Terraria. 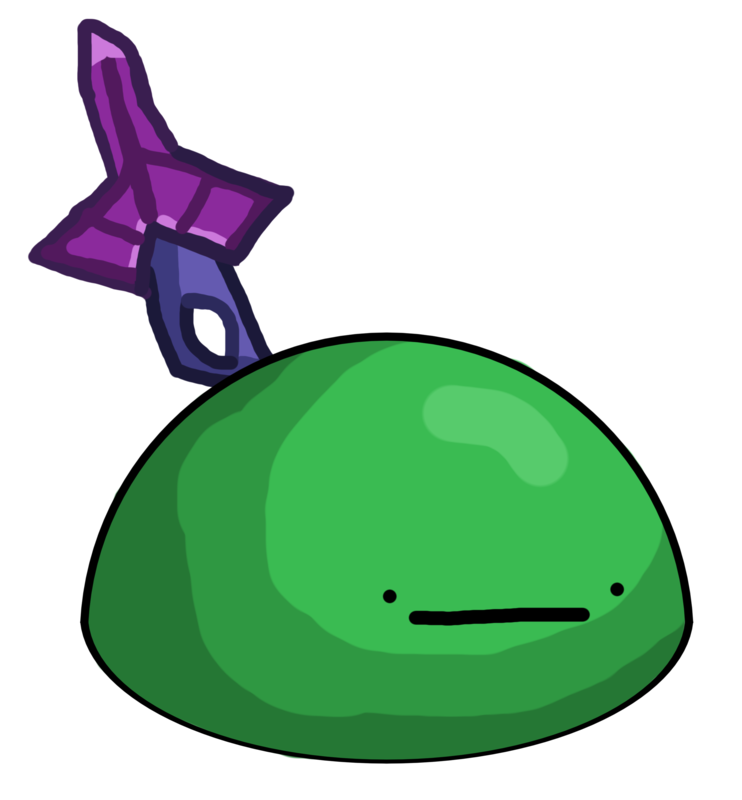 Techdude594, Daikonradish and TriforceShard like this. Wait, I can report myself? Why would I ever want to do that? I think he means on your profile. Where it would usually say follow, it says report. It's so you can ask a mod to change something on your profile, like birthdate. Guess that makes sense, I just thought it was funny. Caseratis, ppowersteef, Valkyrie Valhalla and 3 others like this. I just picked up Portal (and the sequel) for a whopping three dollars. I gotta respect Valve, they really know how to do sales. Well, this took awhile to draw. Anyway, here's Markus the Ranger, one of my Terraria characters. R.I.Pepperoni Net Neutrality 20something-2018. Died because the government doesn't freaking care. I spent almost the entire day playing the new Zelda BoTW DLC pack. And the rest of the day editing a Zelda BoTW video. Daikonradish and Valkyrie Valhalla like this. Hey! I'm Taco, a Christian gamer and programmer. I'm also a big Nintendo fan. I also draw the occasional thing, but I'm still working on my style.